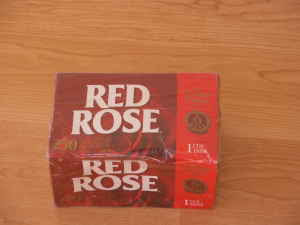 Hi.I saw your ad for the Red Rose tea bags for sale for $7. http://toronto.en.craigslist.ca/tor/hsh/1026277993.html I am not sure what neighbourhood you are in but perhaps there is a place we could meet so I could buy them. Maybe there is something like a Loblaw's grocery store near you where we could meet. I could come to the Loblaw's and then purchase the box of tea bags for $7. Pottery Fountain Flowing Candle is ours! skin too dry & need some lotions? FINALLY the monkey head shots are in.